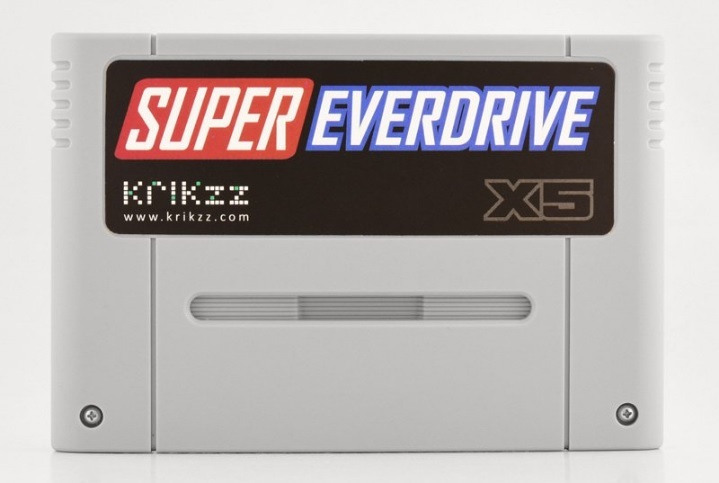 Krikzz just released the Super EverDrive X5, a new flashcart for the SNES/Super Famicom. It is the successor to the old Super EverDrive (not available at Krikzz’s shop anymore) and improves upon the latter in a few aspects. 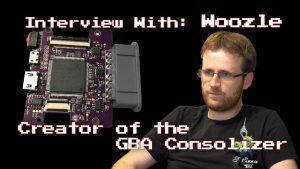 It features: Instant loading, a new EverDrive menu, Micro-SD card support up to 128 GB and region-free patching through SuperKey. 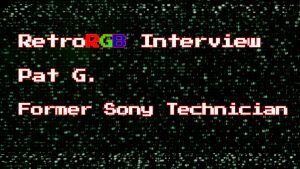 It is unclear at the moment if the Super EverDrive X5 will have DSP compatibility out of the box. The Super EverDrive X5 will set you back 89$ but currently goes for ~71$ during Krikzz’s Black Friday sale. Please note that this particular line of carts co-exists with the SD2SNES, and it is definitely a decent (and the best) cheaper alternative.